Aiken is a left-handed pitcher from Cathedral Catholic High School in California. His fastball ranges from low to mid-90s with a smooth delivery and he has a deceptive changeup. In 11 games started, he had a 1.06 ERA with 111 strikeouts, allowed a single home run, and walked 15. 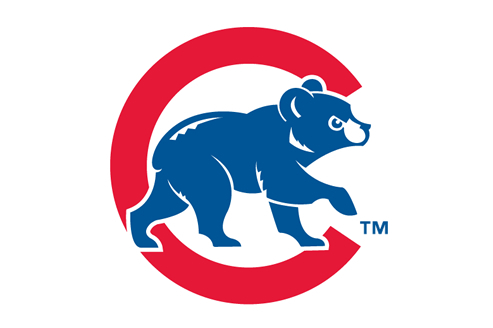 The Chicago Cubs beat the New York Mets 2-1 in Game 1 of a three-game series at Wrigley Field. Game 1 begins at 7:05 PM (CT) at Wrigley Field. With June upon us, the Majors and Minors are in full swing. 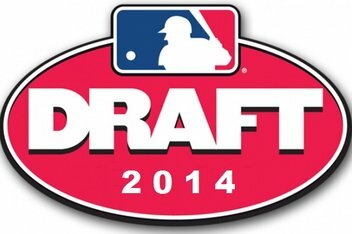 The 2014 draft is quickly approaching and the Cubs finally return to Wrigley Field after ten games on the road. Cubs/Mets series kicks off tonight, June 3, at Wrigley Field. Continuing the “Party of the Century,” the club will celebrate the 1940s with the oldest living Cub! Despite a last place standing, the future is looking brighter! Fans will want to keep track of the Core Four. Cubs have one of the best farm systems in the league, and Kris Bryant proves why. Rick Renteria will have a lot to work with as Cubs’ prospects continue to develop. See what he has planned for Bryant. 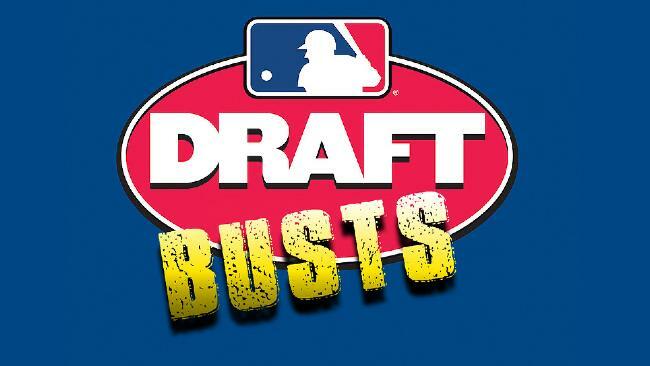 The draft is coming! Pitching is key in my opinion, but what move will the Cubs choose? Here is a pretty interesting list of possibilities.